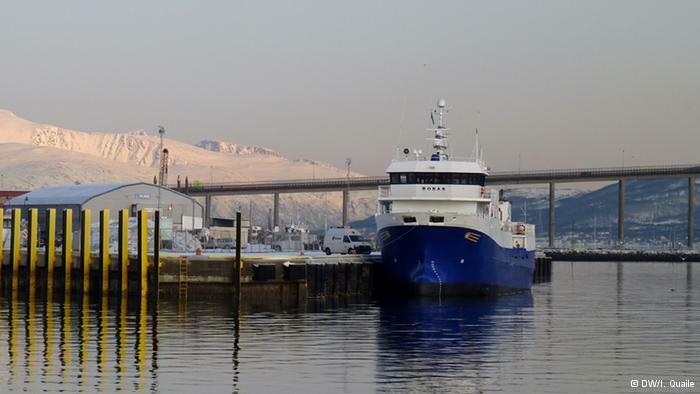 Arctic investment: still a hot prospect? 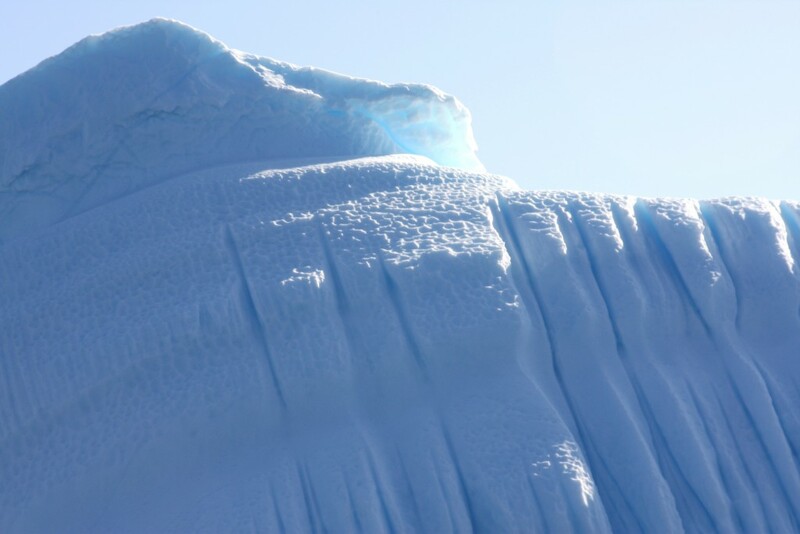 As I mentioned in the last post, I talked to various people about the current state of interest in the Arctic, in connection with the ArcticNet conference on “Arctic Change” in Ottawa last week. I would like to share some of the insights I gained with you here on the Ice Blog. With a lot of concerned people still suffering from a kind of mental hangover after the two weeks of UN climate negotiations in Lima, let me also direct you to a commentary I wrote for DW: Lima: a disappointment, but not a surprise. If you expected any action at the meeting which might help stop the Arctic warming, you will have been highly disappointed. If, like me, you think the transition to renewables and emissions reductions we need have to happen outside of and alongside that process, all day and every day, your expectations will not have been so high. But back to the Arctic itself. With Canada coming to the end of its spell at the helm of the Arctic Council and preparing to hand over the rotating presidency to the USA at the end of the year, the annual conference organized by the research network ArcticNet was bound to attract a lot of interest. More than 1200 leading international Arctic researchers, indigenous leaders, policy makers, NGOs and business people attended the Ottawa gathering to discuss the pressing issues facing the warming Arctic. Residents of northern communities are concerned about the impact of melting permafrost on railways, landing strips and buildings. 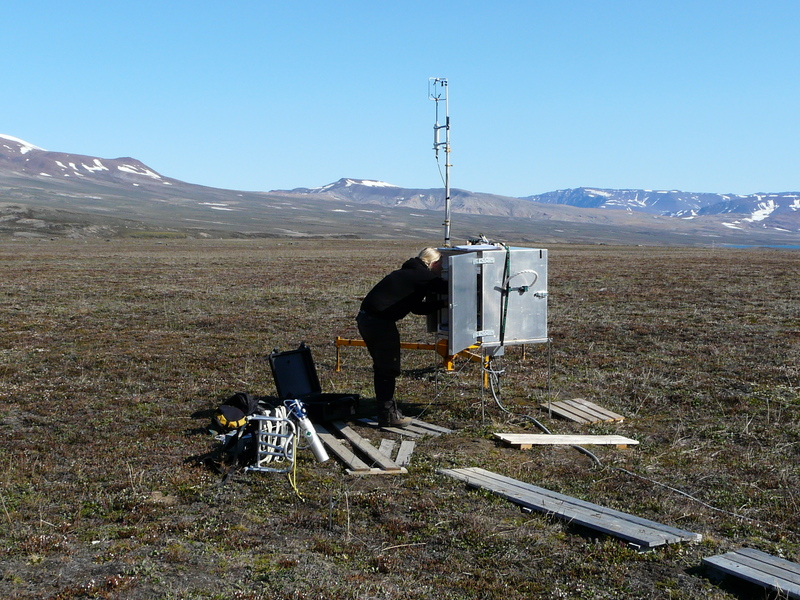 Lantuit and his colleagues have created an integrated data base for permafrost temperature, with support from the EU. At the Ottawa meeting, he and his colleagues worked on identifying priorities for research, taking into account the needs of communities and stakeholders in the Arctic. The 2014 breeding season on Cooper Island had the lowest number of breeding pairs of Black Guillemots on the island in the last 20 years, Divoky says. Reduced sea ice is increasingly forcing polar bears to seek refuge on the island, eating large numbers of nestlings. 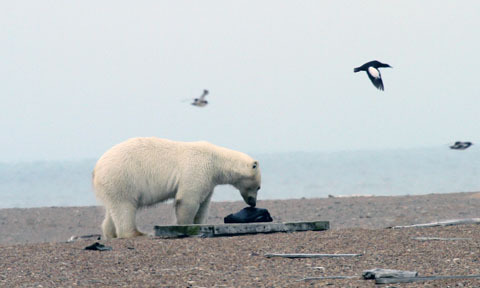 Polar bears were rare visitors to the island until 2002. Divoky went to Ottawa to fit his research and experience into the wider context of climate impacts in the Arctic. Researching climate change and its effects are important but of little practical use if the research does not inform government officials and result in policies that address the causes of climate change, Divoky argues. At the same time, he stressed the key role of the Arctic with regard to the whole world climate: “Permafrost contains a lot of what we call organic carbon, and that is stored in the upper part. And if that warms, the carbon is made available to microorganisms that convert it back to carbon dioxide and methane. And we estimate right now that there is twice as much organic carbon in permafrost as there is in the atmosphere”. So far, the international community has not been able to take measures to break that vicious circle. What happened to the Arctic gold rush? Communities who live and companies that work in the Arctic have to focus on adaptation to the rapid change, says Lantuit. In his eyes, economic activity is increasing, posing new challenges for infrastructure and the environment. Humpert is skeptical that any major development will take place before 2030. He says developing the infrastructure in terms of ports and communications in the remote Arctic region would require billions of dollars of investment, and would have to be a very long-term proposition. 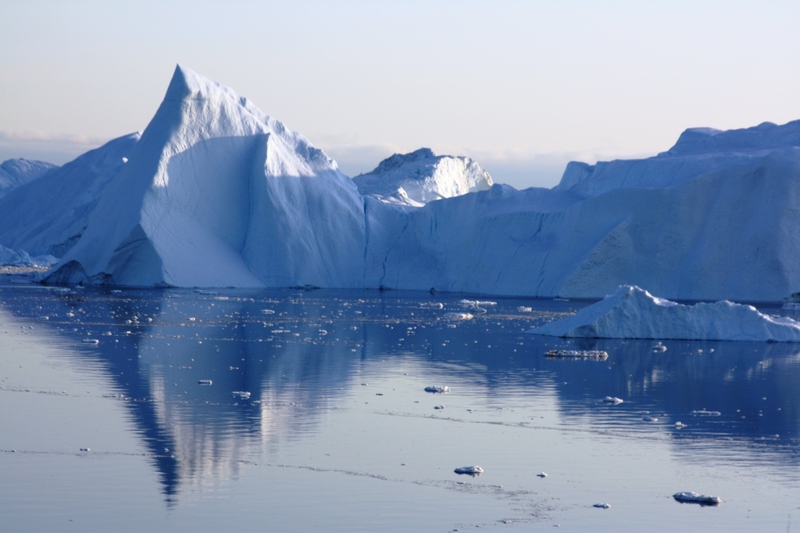 It will also depend to a large extent on exactly how climate change affects ice conditions in the Arctic. 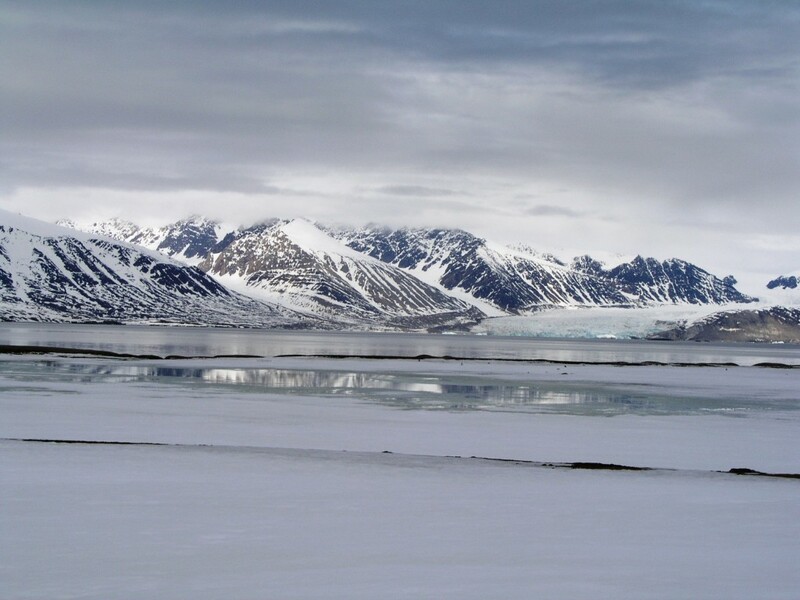 Climate change can make the climatic conditions in the Arctic more variable. This means that for a temporary period, there might even be more ice, which would block transport routes. The Arctic Institute says there has actually been a slow down this year in terms of navigation on the northern sea route (NSR) in particular: “The season just closed about a week ago. Last year we had 1.35 million tonnes of cargo being transported along the NSR, this year we had less than 700,000 tonnes, so an almost 50% decrease, just because there was more ice in the way”, says Humpert. Whether slower development is good news or bad depends on your perspective. 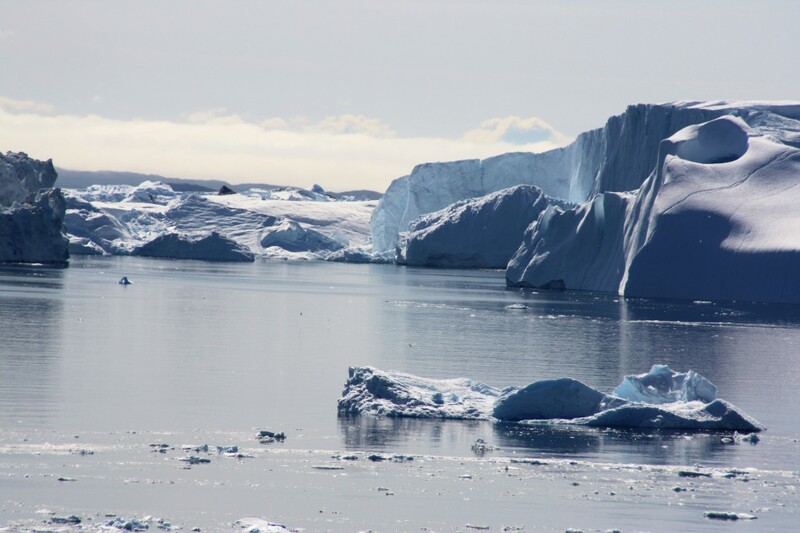 The lull in Arctic activity could pre-empt environmental degradation or destruction, says Humpert, and leave scope to consider development of the Arctic in what he calls a 21st century way. Instead of “old-school” thinking about extracting minerals, oil and gas and increasing shipping, there could be a focus on bringing modern, high-speed communications, fiber optics and thinking about renewables, such as wave energy. 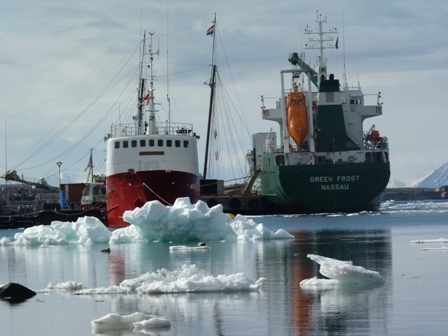 This would benefit the small populations in the Arctic, the expert argues. But from the viewpoint of a country like Russia, he adds, where 40 percent of your exports are generated above the Arctic circle, in terms of hydrocarbon resources, the slowdown in Arctic development because of the drop in oil prices and political tensions over Ukraine is very worrying. So while these developments seem to have brought the Arctic a breathing space, ultimately, the commercialization of the region could be just a matter of time. Ottawa conference organizer Lantuit argues that there has always been activity in the high North. The priority now, he says, must be to ensure international cooperation and additional investment in protecting the environment and maintaining safety in a region where rapid change seems to have become the status quo. Migratory birds that breed in the Arctic are starting to nest earlier in spring because the snow melt is occurring earlier in the season. 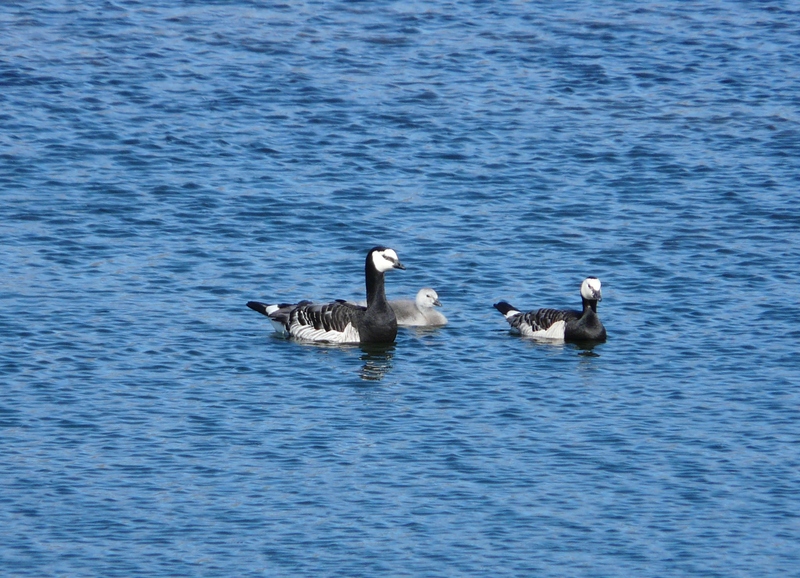 This is confirmed by a new collaborative study,”Phenological advancement in arctic bird species: relative importance of snow melt and ecological factors” published in the current online edition of the journal Polar Biology. 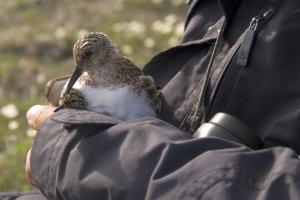 The scientists, including Wildlife Conservation Society (WCS) biologists, looked at the nests of four shorebird species and one songbird in Alaska, recording when the first eggs were laid in the nests. 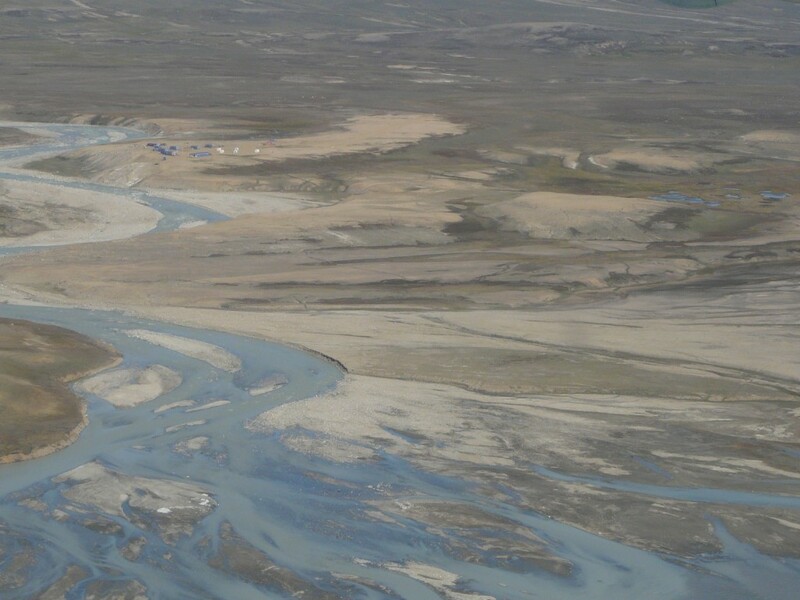 The work was undertaken across four sites ranging from the oilfields of Prudhoe bay to the remote National Petroleum Reserve of western Arctic Alaska. 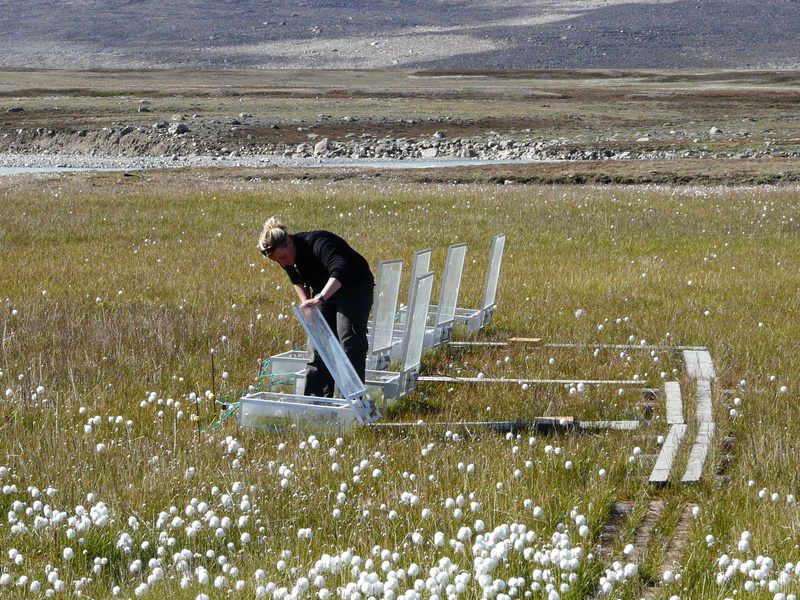 The scientists looked at nesting plots at different intervals in the early spring. 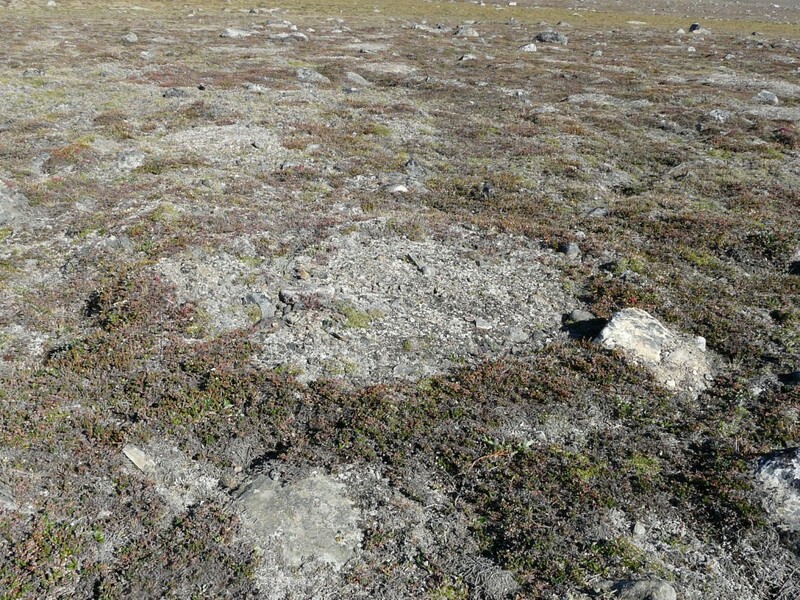 Other variables, like the abundance of nest predators (which is thought to affect the timing of breeding) and satellite measurements of “greenup” (the seasonal flush of the new growth of vegetation) in the tundra were also assessed as potential drivers, but were found to be less important than snow melt. Over nine years, the birds advanced their nesting by an average of 4-7 days. The researcher says this fits with the general observation of 0.5 days per year observed in other studies of nest initiation in the Arctic, of which, they say, there are not very many. The rates of change are much higher than those of observed in studies of temperate birds south of the Arctic. Co-author Steve Zack from WCS says “Migratory birds are nesting earlier in the changing Arctic, presumably to track the earlier springs and abundance of insect prey. Many of these birds winter in the tropics and might be compromising their complicated calendar of movements to accommodate this change. We’re concerned that there will be a threshold where they will no longer be able to track the emergence of these earlier springs which may impact breeding success or even population viability”. In connection with Migratory Bird Day some time ago, I talked to Ferdinand Spina, head of Science at Italy’s National Institute for Wildlife Protection and Research ISPRA, in Bologna, Italy. He is also in charge of the Italian bird ringing centre, and Chair of the Scientific Council of the UN Convention on Migratory Species, CMS. In the interview, he stressed that climate change is becoming one of the greatest threats to birds that breed in the Arctic. “Birds are a very important component of wildlife in the Arctic. There are different species breeding in the Arctic. 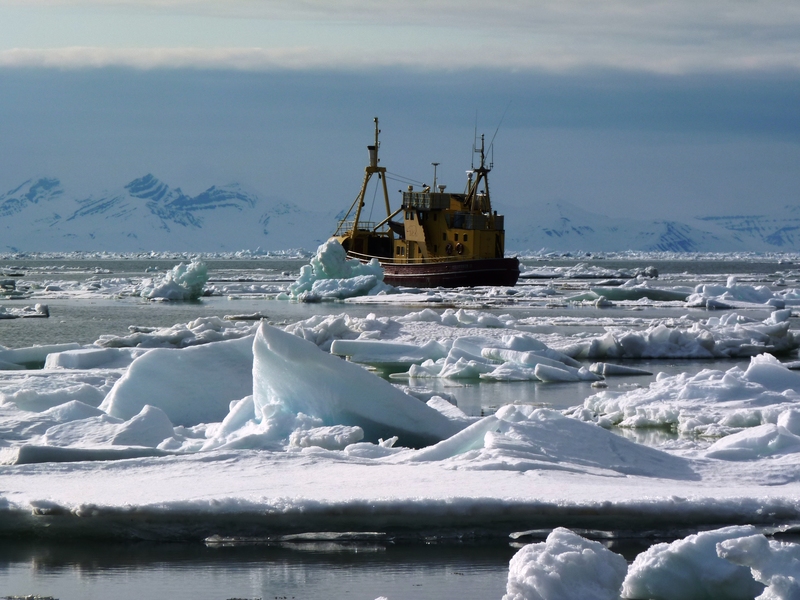 The Arctic is subject to huge risks due to global warming. It is crucially important that we conserve such a unique ecosystem in the world. Birds have adapted to living in the Arctic over millions of years of evolution, and it’s a unique physiological and feeding adaptation. And it is our duty to conserve the Arctic as one of the few if not the only ecosystems which is still relatively intact in the world. This is a major duty we have from all possible perspectives, including an ethical and moral duty, ” he says. We talked about the seasonal mismatch, when birds arrive too early or too late to find the insects they expect to encounter and need to feed their young. This reminds me of a visit to Zackenberg station in eastern Greenland in 2009. At that time, Lars Holst Hansen, the deputy station leader, told me the long-tailed skuas were not breeding because they rely on lemmings as prey. 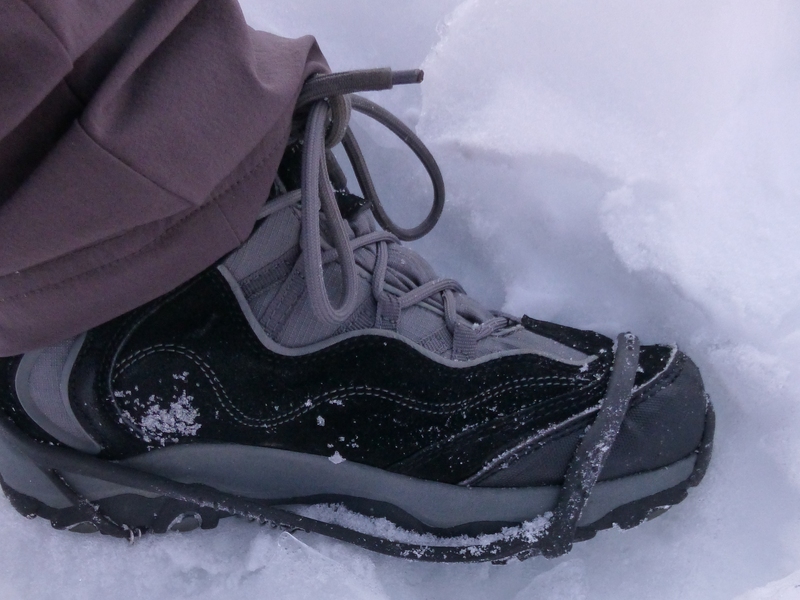 The lemmings were scarce because of changes in the snow cover. Jeroen Reneerkens is another regular visitor to Zackenberg, as he tracks the migration of sanderlings between Africa and Greenland. A great project and an informative website! 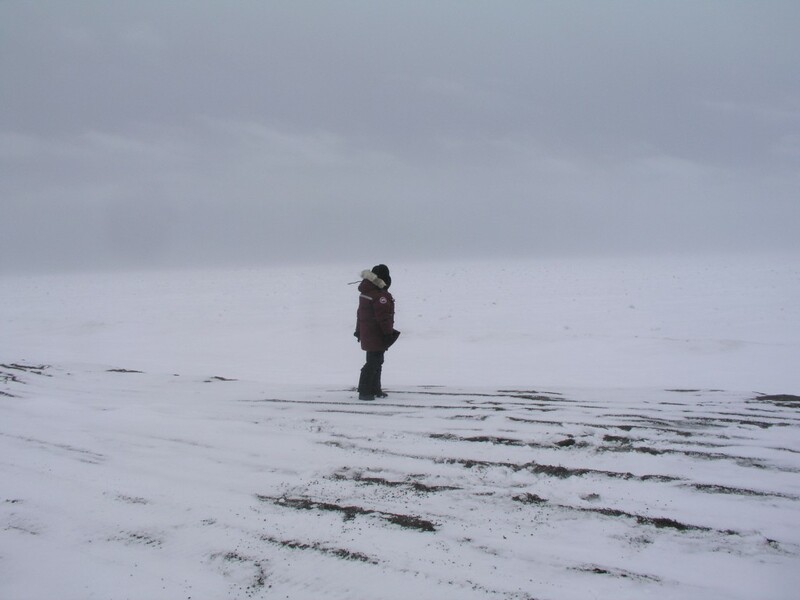 I can’t write about birds and climate change in the Arctic without finishing off with a mention of George Divoky, an ornithologist whose bird-monitoring has actually turned into climate-change monitoring on Cooper Island, off the coast of Barrow, Alaska. George looks after a colony of Black Guillemots and spends his summer on the island. In recent years, he has taken to putting up bear-proof nest boxes for the birds, because polar bears increasingly come to visit, as the melting of the sea ice has reduced their hunting options. He has also observed the presence of new types of birds which die not previously come this far north. May 22 is the UN official “International Day for Biological Diversity (IDB)”. Yes, I know, I frequently wonder about the value of these “International Day of…” whatever, but usually come to the conclusion that it’s always good to have reminders or pegs to draw attention to issues that don’t always make the headlines (last time on Migratory Bird day, see Ice Blog post). May 22 was chosen because it was the day, in 1992, when the text of the Convention on Biological Diversity was adopted in Nairobi. Anyway, at least in our northern hemisphere, May is a good time to talk about biodiversity, as nature bursts into life (or creeps out gently with the temperatures in my part of Europe currently a little on the chilly side) after the winter rest. Like so many things in our world, this is also affected by climate change, with increasing variability in temperature and conditions having an impact on the seasons. Biodiversity loss is happening at a frightening rate all over the globe, and the Arctic is no exception. On the contrary, with the climate there warming so much faster than the global average, Arctic biodiversity is under terrific pressure. 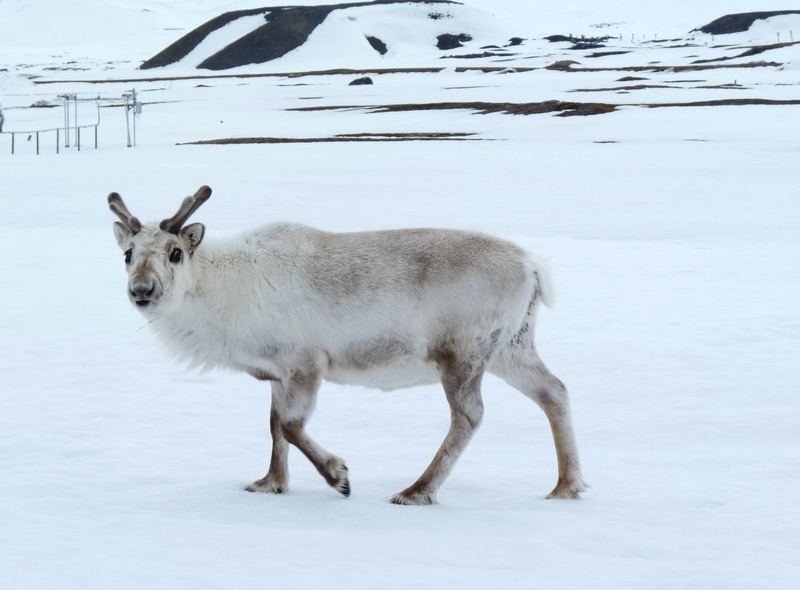 As a contribution to halting the loss of biodiversity, the Arctic Council initiated the Arctic Biodiversity Assessment, consulting scientists on what could be done to alleviate pressures on Arctic biodiversity. 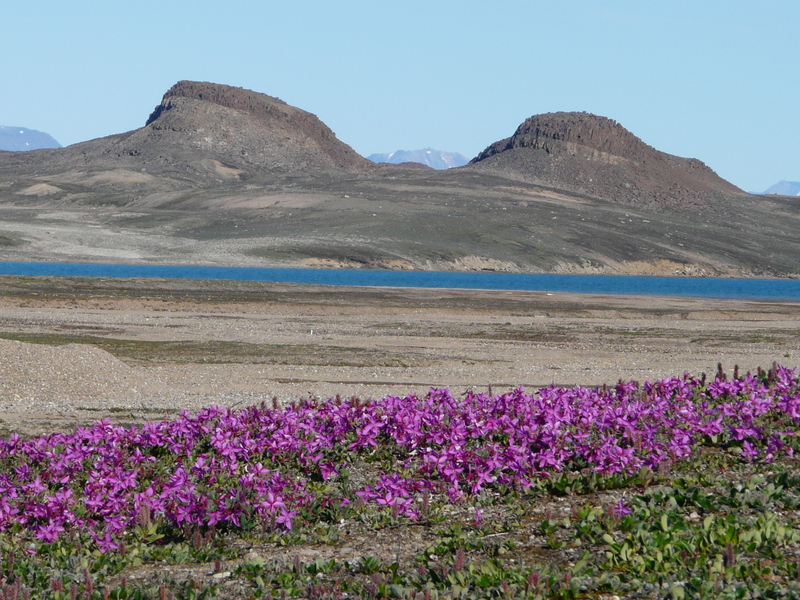 The report gives an overview of the stress factors putting Arctic biodiversity and suggests possible actions to enhance biodiversity conservation. 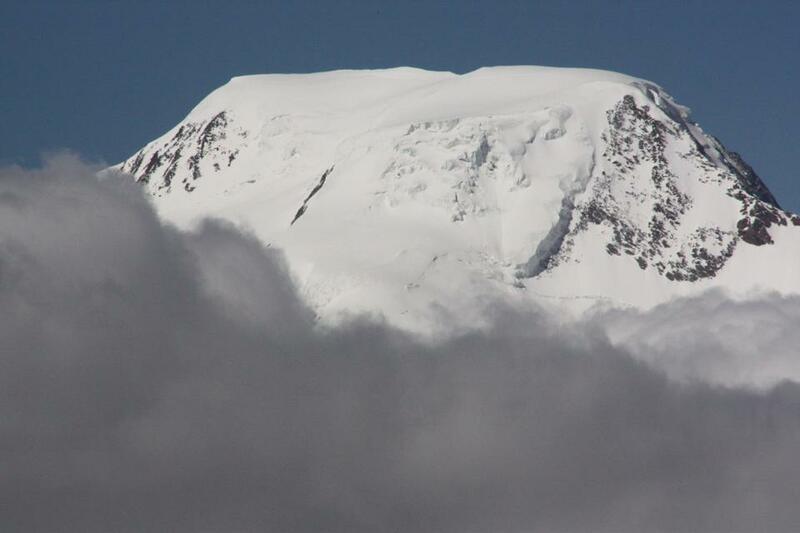 The authors stress that there are substantial gaps in our knowledge of Arctic biodiversity. There is a huge need for continuing research. Climate change is clearly a major problem. 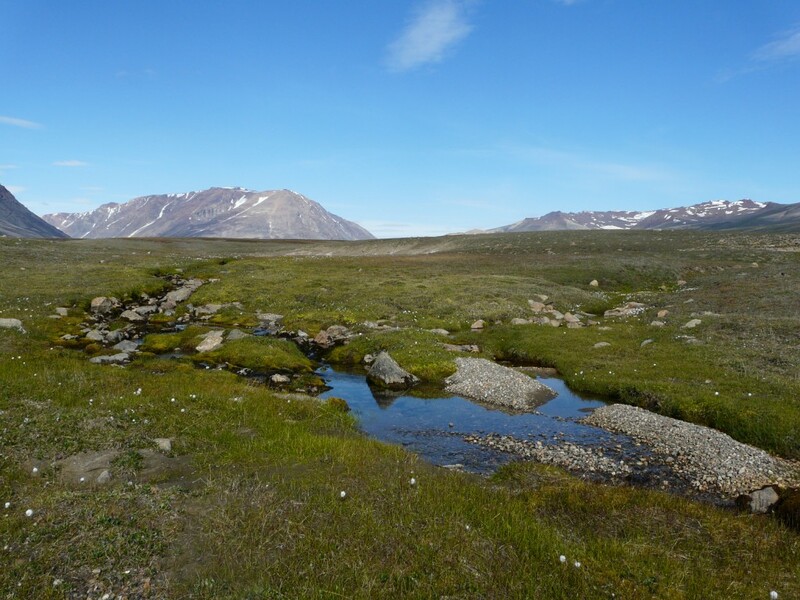 Melting ice, melting permafrost, warmer ocean – clearly such changes to some of the defining factors influence living conditions for flora and fauna too. With warming paradoxically making it easier to indulge in activities in the far north which could exacerbate climate change even further, the situation is complex and the time pressure huge. Reports of this kind are usually very hard to read. I must commend the authors for the online presentation of this one. It’s divided into readable chapters and has some spectacular pictures. Some were taken by Lars Holst Hansen at Zackenberg, Greenland. 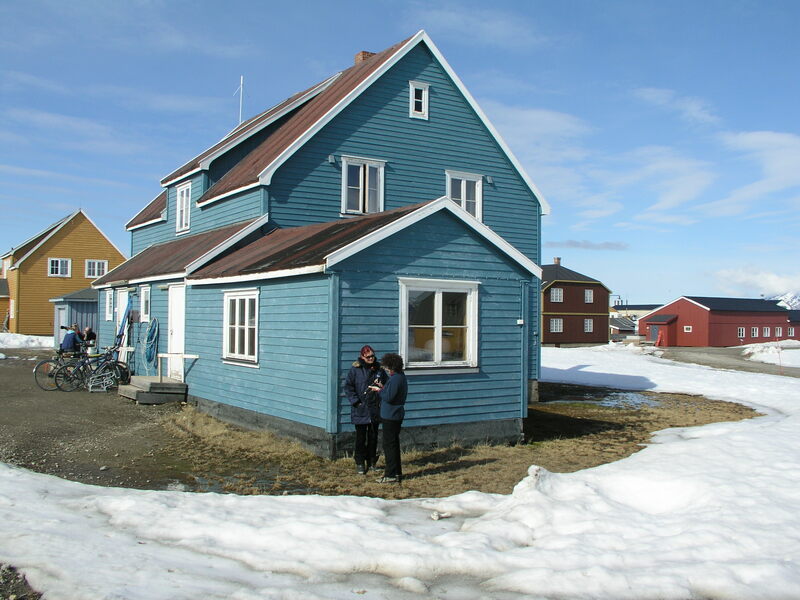 I met and interviewed Lars at Zackenberg Station in north-eastern Greenland in 2009. 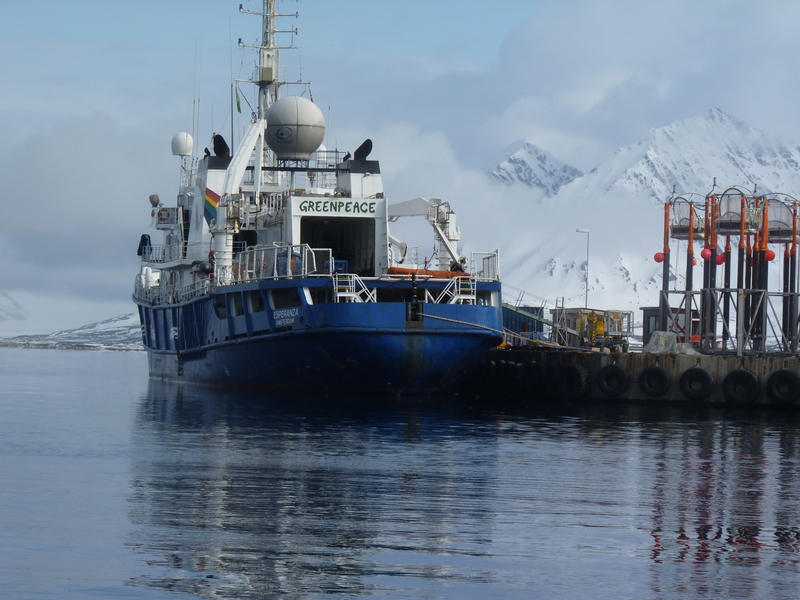 The radio feature I made at that time is still very relevant and describes work at the remote research station, which monitors a wide range of environmental parameters, including of course, lots of biodiversity. 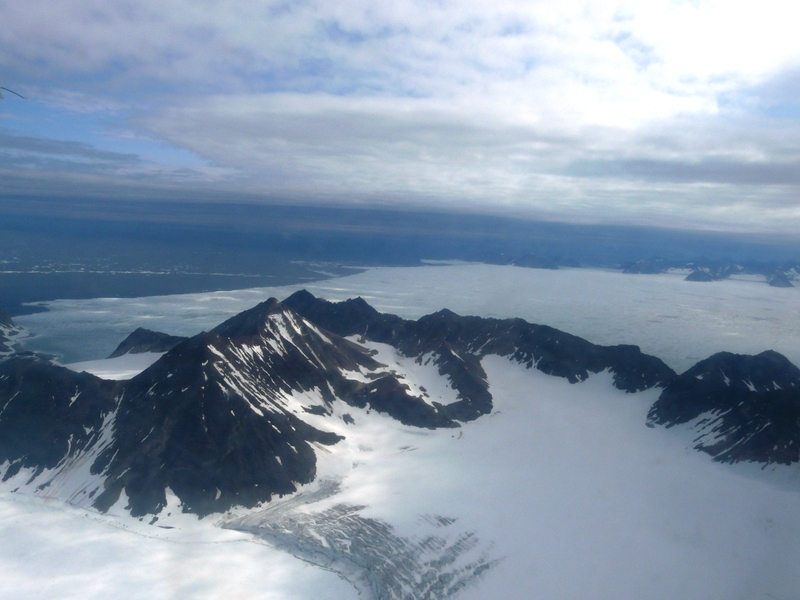 LISTEN: Changing Arctic, Changing World: Greenland’s Changing Climate. 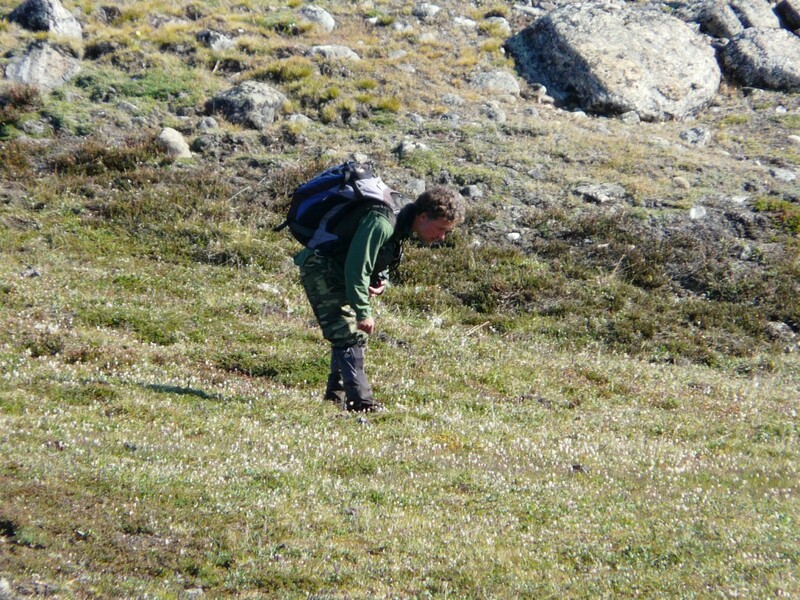 I went counting musk oxen with Lars while I was at the station. One of his photos of the “big hairy beasties” is actually being used on a stamp incidentally. Congratulations Lars for the brilliant picture and for this contribution to spreading the word about the need to protect the fragile Arctic environment and its biodiversity.